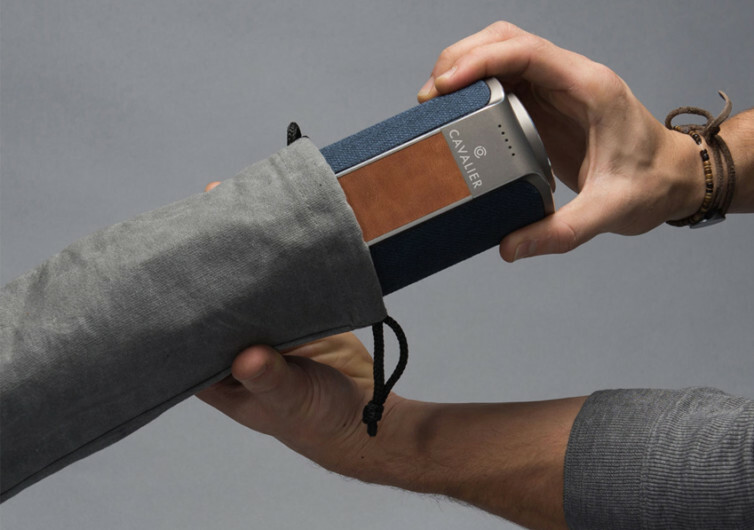 Most portable wireless speakers are made of either plastic or wood. 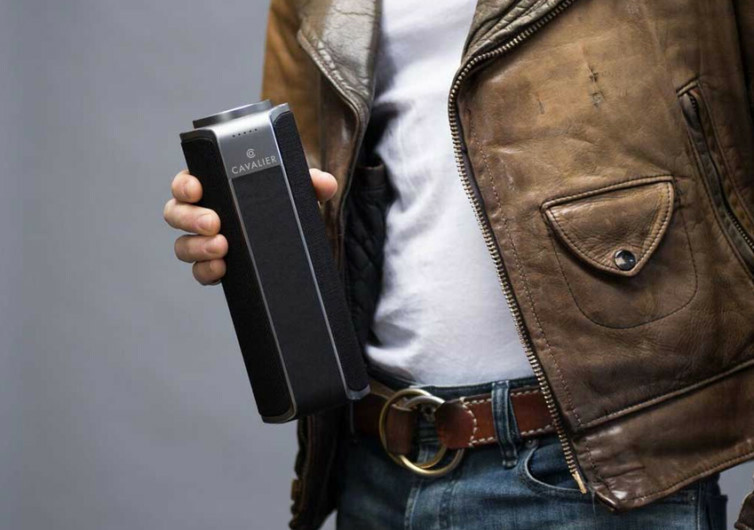 If you’re the kind of audiophile that loves the look and feel of leather in his gear, then you’d definitely love the Maverick. 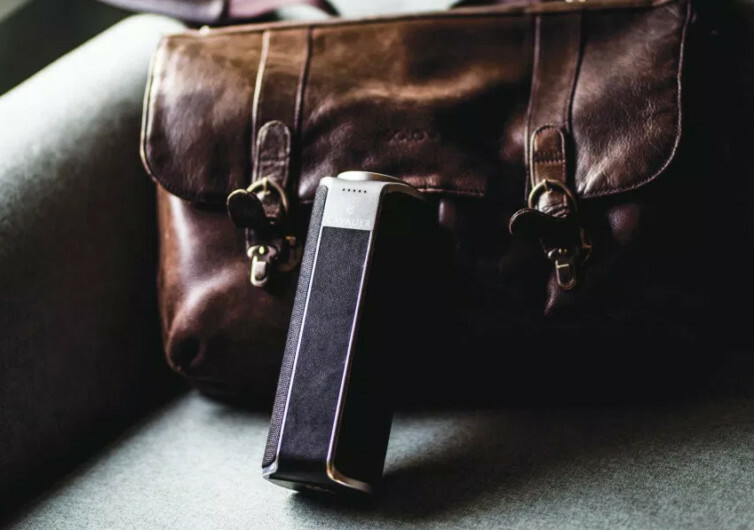 This portable speaker system is as elegant as any other small furniture one can have at home yet has all the functionality of a modern speaker system that capitalizes on voice managed technologies. 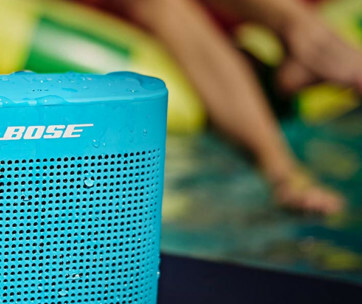 Providing the voice to the Maverick is Alexa, Amazon’s venerable virtual assistant that is now the go-to technology when it comes to connected devices in one’s home. Its far-field voice activation empowers Alexa to hear your commands even though you’re across the room. Start Maverick and control the music it plays just by talking to Alexa. You can stream and listen to your favorite tunes as well as upcoming ones on the Amazon Prime Music, Pandora, iHeartRadio, and even Spotify. Audiophiles will never miss a tune that’s going to be a hit real soon. 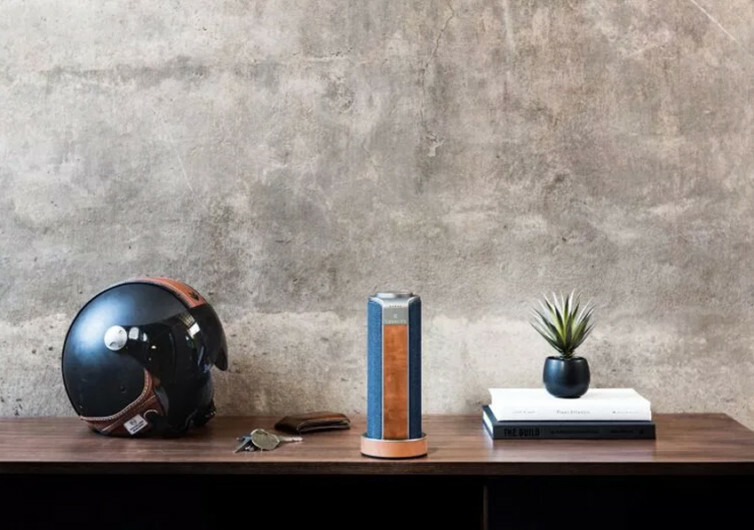 Providing a concert-like music experience is a 20-watt stereo speaker technology, relying on a pair of active drivers married to a couple of passive radiators. 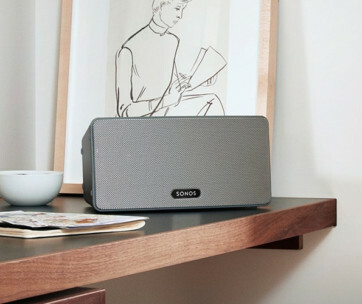 It may not have the power to bring the house down, but it sure can rock its foundations delivering world-class acoustics for a room-filling music listening experience. 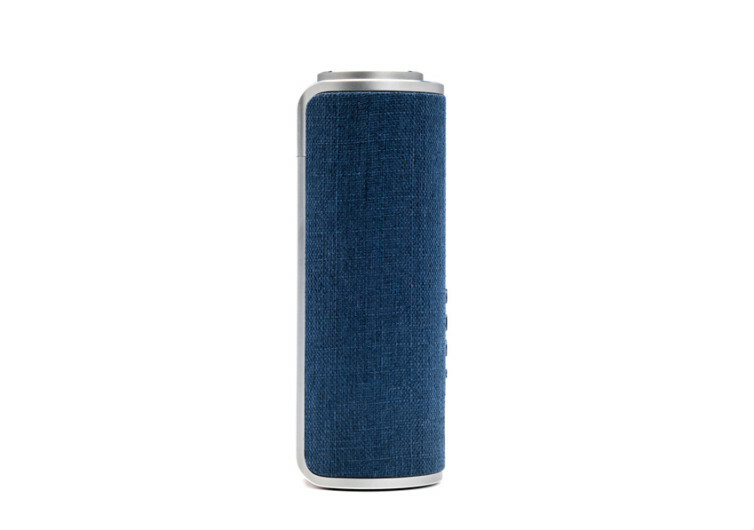 It’s got echo and noise cancellation technology, too so you get to enjoy every bit of rich tonal experience from the sounds that emanate from its speaker system. And when you’re not in the mood for sharing, you can always plug in your headphone and feel secure in the Cavalier’s Complete Privacy mode. The Maverick sits comfortably in a nifty base that doubles as its fast-charging dock. It looks more like an extension of the Maverick instead of a separate device, making for a really pleasing look in your home entertainment room. 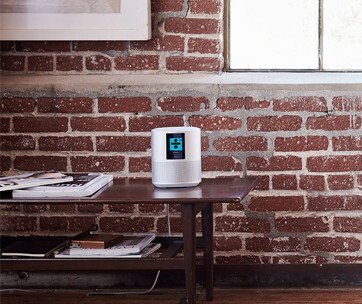 It connects with other Cavalier speakers, too, so you can actually the same music in all rooms of your house. 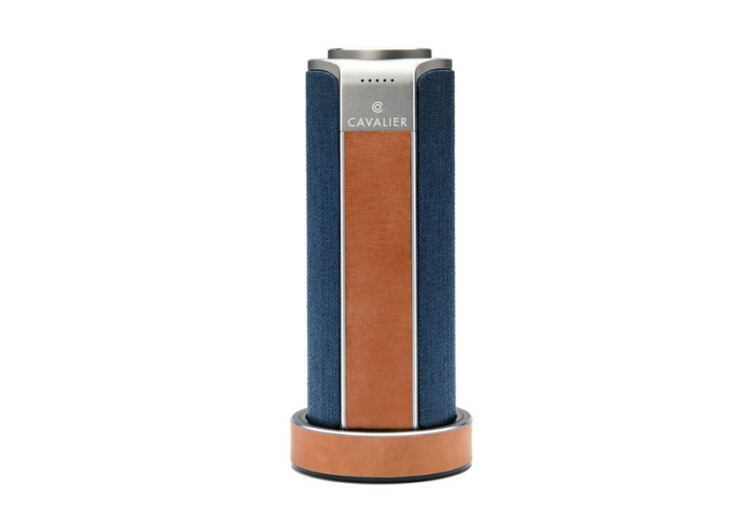 Cavalier’s Maverick is an elegant-looking piece of Bluetooth and WiFi speaker that relies on the dependability of Alexa while giving you more reasons to fall in love with your music.